The Best Present This Mother’s Day: Sleep! Flowers and chocolates are perfectly reasonable presents but ask most over-worked, sleep deprived mums what they would like for Mother’s Day and I can safely say a good night’s sleep and a lie-in would be the preferred option! Let’s face it, you’ve probably been giving your mum sleeplessness nights since you were born so this is the perfect opportunity to give back what you’ve taken from her! Every mum deserves a day of pure relaxation and indulgence on Mother’s Day and the ultimate treat has to start in the morning with a nice long lie-in (no early morning wake up calls please!) in a comfortable, snuggly bed, swiftly followed by breakfast in bed. And a good night’s sleep does work its magic on skin, mood and energy levels. 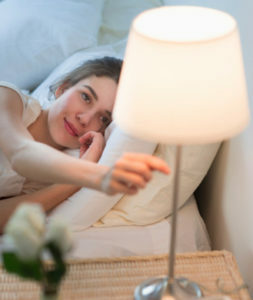 Instead of splashing out on an expensive new face cream, getting some uninterrupted zzz’s will have a similar effect for the best woman in your life – brighter eyes and skin as our bodies go into repair mode overnight, regenerating skin, blood and brain cells, as well as muscles. From all of us here, Happy Mother’s Day! When you’re done with a mattress it’s tempting to try to find another use for it. Handing it down to your kids, putting it in your guest room, selling it on Donedeal, or donating it to a charity might seem like good options. But while this seems savvy, it’s actually a bad idea. If a mattress is no longer good enough for you to use, it’s not good enough for anyone else. 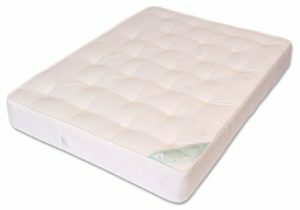 In particular, old mattresses are harmful for children, whose active, developing bodies require the support of a good-quality mattress. Ask the store where you bought your new mattress to pick up your old set when they deliver the new one. Most retailers routinely offer mattress pick-up and disposal service as part of the purchase price or for a small fee. Call your local garbage collector or Local Council . They usually have provisions for picking up larger items. “Sleep is the best medicine” very true words said by Dalai Lama. We all can relate to it, especially after growing up. 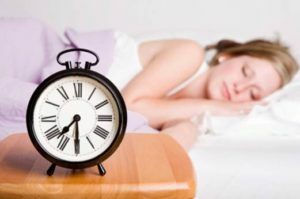 During childhood, we didn’t fancy sleep much, only if we knew getting quality sleep might become difficult later in life. In ancient Egypt and China, people used to sleep on stone and porcelain pillows respectively for a long time. Thankfully, in today’s era we have access to much more comforting sleeping material. 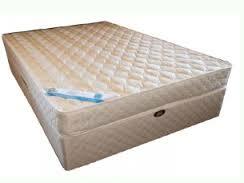 We can find a wide range of mattresses in Ireland. But that does not mean that anything which contains fluffy material qualifies as perfect sleeping partner. Some say that going for soft mattress is good for health, while others vote for a hard one. So which one should you choose to buy? 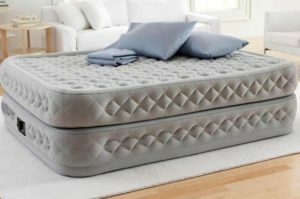 The conventional idea states that you need to look for a mattress that offers you the best compliance. On that note, here are few points to consider while buying mattresses in Ireland. There are ample of mattress shops across Ireland. While each of them claim to be the best, know which brands are genuine and offering the best materials. You can refer to your friends and family for their suggestions and feedback. Each one of us is different when it comes to shape and size, and thus, each one of us has a different need for bedding material. Know your particular need before buying. If you are light weighted, then going for a soft fluffy bed will be good for you. However, if you are heavier or suffering from back problem, then opting for a hard one or orthopedic bed will be appropriate for you. No matter how much you like a particular mattress, you MUST try it before you bring it home. 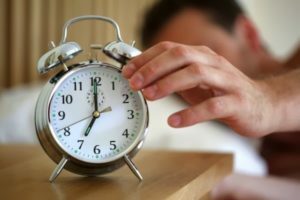 Even though it might sound a bit funny to lie down on the mattress in the showroom or shop, remember, you are going to sleep on it for about six to eight hours a day and buying an inappropriate mattress will do no good. Ideally, you should spend as much as you can. If you are thinking about saving budget, then remind yourself of how many dollars you spend on your sofas, where you spend so little time each day. Even though buying the right mattress might come a bit costly, you don’t need to spend a fortune on it if you are buying mattresses in Ireland. Mattress is not something you are going to buy every year, so buying it becomes your one time investment. Hence, make your investment count and go for the right one!